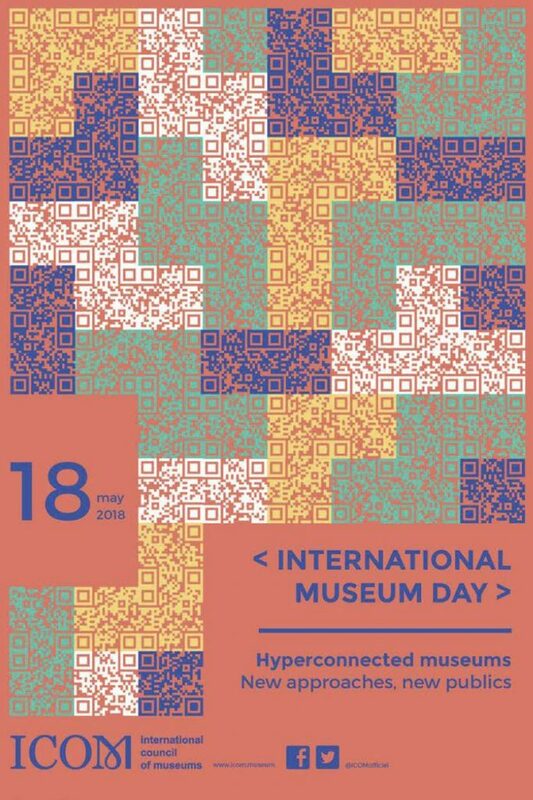 On Friday, May 18th 2018, attention to the International Museum Day will be called once again. It is celebrated at Nuuk Art Museum with a number of events during the day and during the week. How does a museum sound? What moods does art create? How to exhibit and present the art that is a part of the Greenlandic art history? How far out in the world does Nuuk Art Museum’s daily work reach? Last year the Museum two podcasts were produced for the collection. Throughout the week, the Museum focuses on the podcast “Soundscapes”. The podcast consists of soundscapes created for different rooms at the Museum – sounds that might create different and new perceptions of the exhibited art. The podcasts are created by sound designer Siri Paulsen, Sialuk Production. Monday to Friday the Museum also offers an audio workshop for schoolchildren in 5th to 8th grade. The students are set to experiment in making their own podcast for the art. Registration is required and further information can be found on the Museum’s facebook page. The International Museum Day is celebrated throughout the world under the theme Hyperconnected Museums: New approaches, new publics. During the week a world map of the places which the Art Museum has been connected with in the month leading up to the Museum Day will be exhibited. Besides being locally anchored, Nuuk Art Museum additionally collaborates with other institutions both in- and outside Greenland, and is daily receiving and sending inquiries to and from Greenland. At 4 PM on May 18th, Nivi Christensen, head of Nuuk Art Museum, will do a presentation based on papers she previously has presented on conferences in Copenhagen, Stockholm and Oxford. The talk will be about the reflections that are a part of the everyday work and ultimately form the framework of what Nuuk Art Museum looks like today. The talk will be in Danish. The full week is free of admission. Podcasts can be borrowed at the art museum. The museum is open Tuesday to Sunday 1 PM – 5 PM and Thursday 1 PM – 7 PM.